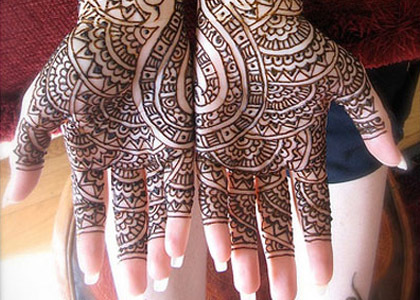 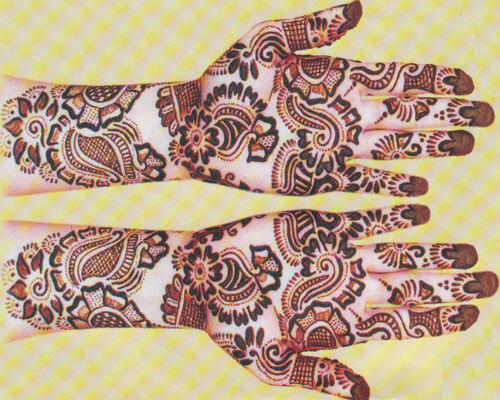 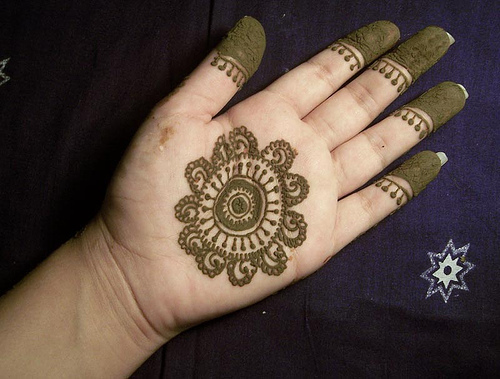 Decorating your hands and feet with Mehndi Henna is a important part of Pakistani Culture. 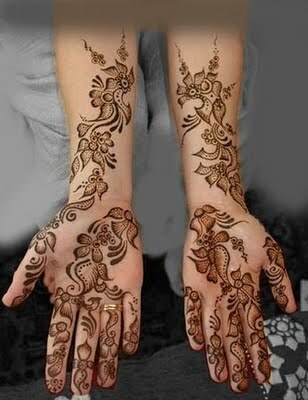 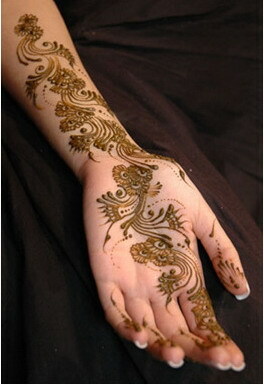 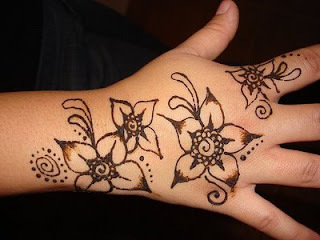 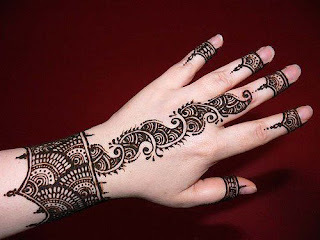 Girls Love to decorate their hands and feet with Mehndi specially on events of happiness like Eid. 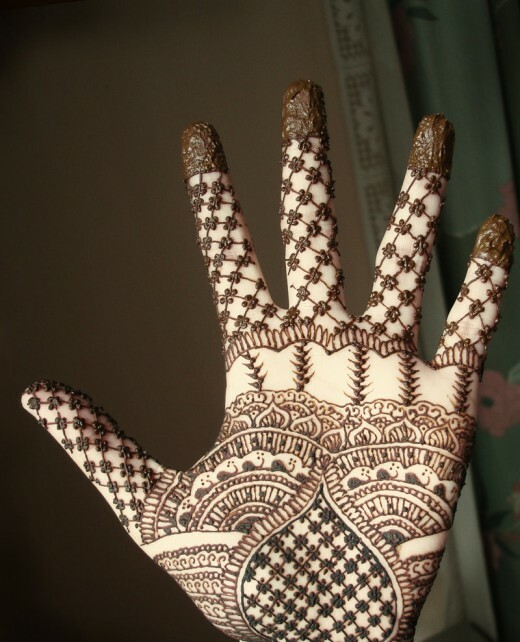 Following are some Pakistani Mehndi Designs.